MJ Rowles is a proud distributor of Baines Masonry Pavers. MJ Rowles and Baines have teamed up to make it easy for you to select a paver from an extensive range. 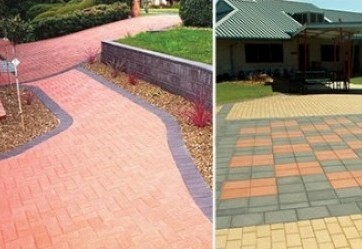 You can view pavers via colour group, range or texture. 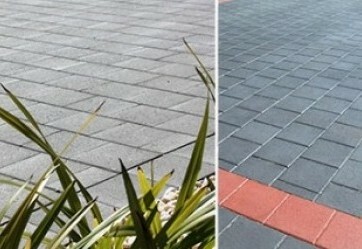 Being 60mm thick Metric Pave can be used for residential driveways and minor roads.